Removes tattoos in 50-75% fewer treatments than LASER. Click HERE for some fab results! "You have nothing to lose but your tattoo! 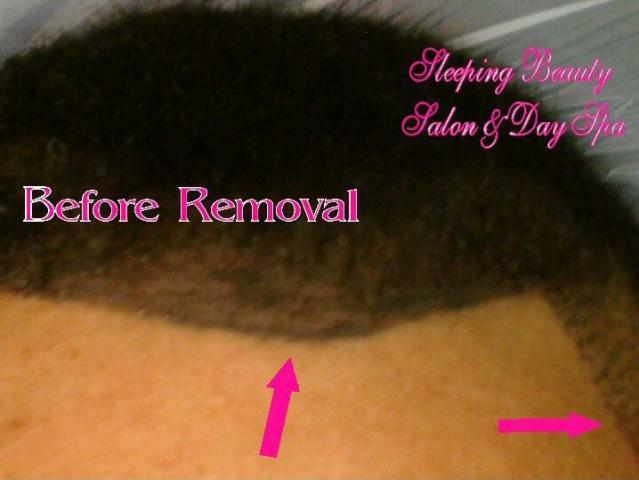 This all natural safe method is the better alternative to laser removal. - Removes the ink completely out of the body unlike traditional laser which pushes the ink through your lymphatic system(cancer causing). This is a all natural saline based solution, NOT a harsh acid treatment.. 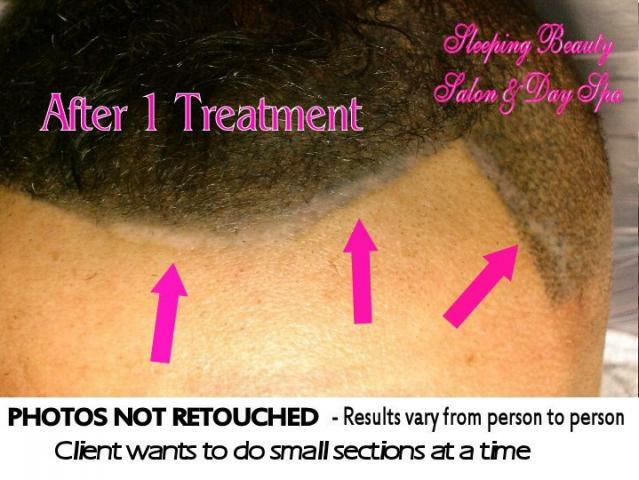 Example: 1st treatment $100 your 2nd treatment will be $50 and all treatments after. Each additional treatment after your 1st initial treatment will be HALF the price. .